Refer official My Photo Puzzle Website to view full Terms & Conditions. Code available on order over £15. Have you ever thought that you can give your photos a new and different look? How about a puzzle? 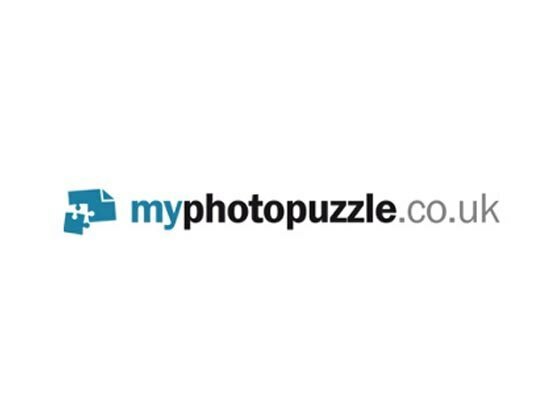 Can you imagine that now you can convert your photos in the form of a puzzle with My Photo Puzzle. The idea for the same was obtained from the puzzlekatalog.de a community of puzzles. That is also looked after by the same company. People who were on this community had asked the company that whether it was possible for them to find personalized puzzles with 1000 pieces, without spending much. Therefore, Franz Trescher, the company MD, and his colleagues decided to create personalized puzzles that people can have and enjoy. Do you know that you can create a puzzle out of your photos? No? This has been made possible by My Photo Puzzle. My Photo Puzzle comes with personalized puzzles for the customers. They give people a different photo experience. You can order online for the puzzle by submitting your photo. The puzzles are scratch and water proof. So they will stay good for a long time. Now it is possible to get it done for less by going for the deals at the store. The store comes with a number of offers, which help people to save while shopping.